This product can be used by both men and women who are tolerant towards stimulants. 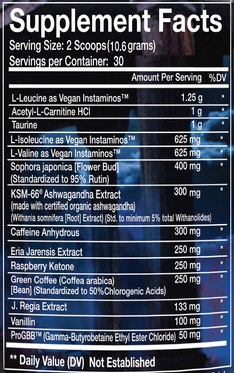 Looking for potent thermogenesis, energy and appetite suppression. 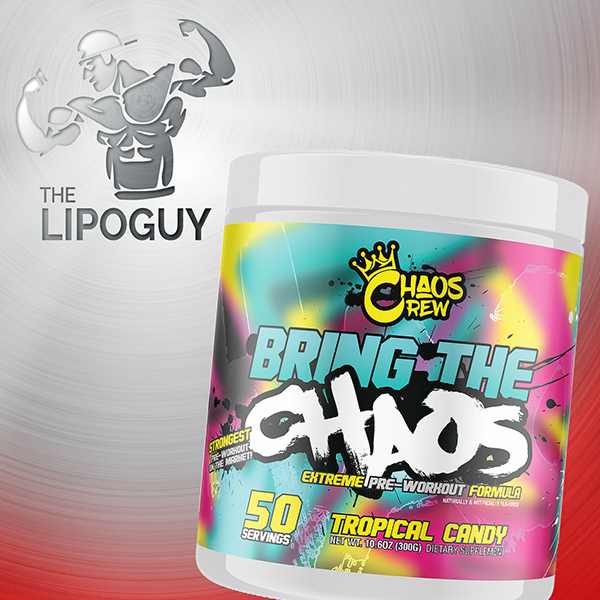 Strongest, most potent combination stimulant matrix in a fat burning product on the market. 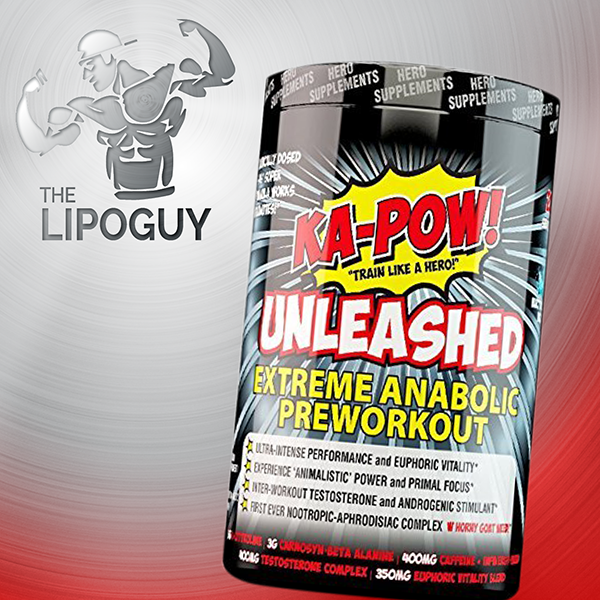 Delivering unparalleled amounts appetite suppression, energy and focus. Contains Olympus Labs in house developed custom J.Regia extract, providing the most unique good feeling energy and appetite suppression. Energy Blend (Caffeine, J.Regia and Eria J) → significantly increases levels of catecholamines, increasing energy levels →Increased Endurance, Strength, reduced feeling of fatigue, suppresses appetite and significantly boosts thermogenesis (sweating). 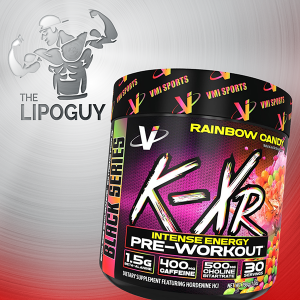 It is an innovative, flexible powdered formula, combining a number of extremely potent stimulants; therefore dosages can be tailored for each individual’s tolerance. 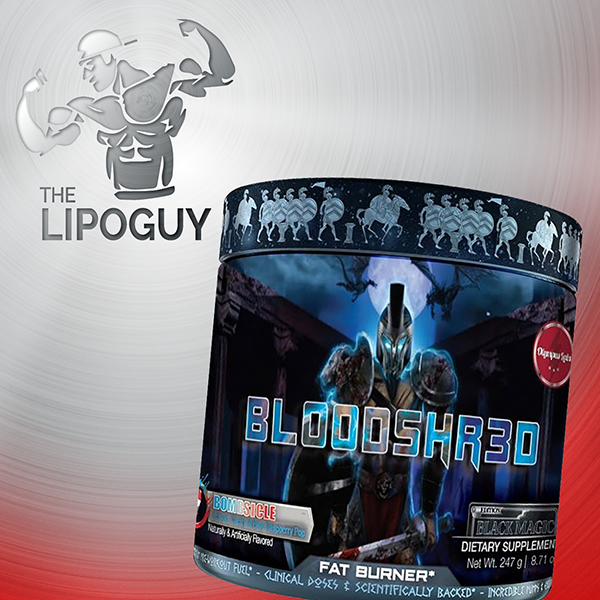 While this product shines as a fat burner taken in mornings while dieting, it can also be useful for anyone (outside of bodybuilding) to provide a boost in energy and focus and suppress appetite (replacement for morning coffee). It can also be used as a fantastic pre-workout (stacked with No Mercy etc). Finally could also be used prior to very mental intensive tasks to boost performance ie work or gaming.